Since this is a file that contains important instructions for the web crawlers, it is a must for the crawlers to first visit this page and then rest of the site. Do make a note of this - If Google bots can't crawl your robots.txt file, it would not crawl your site. 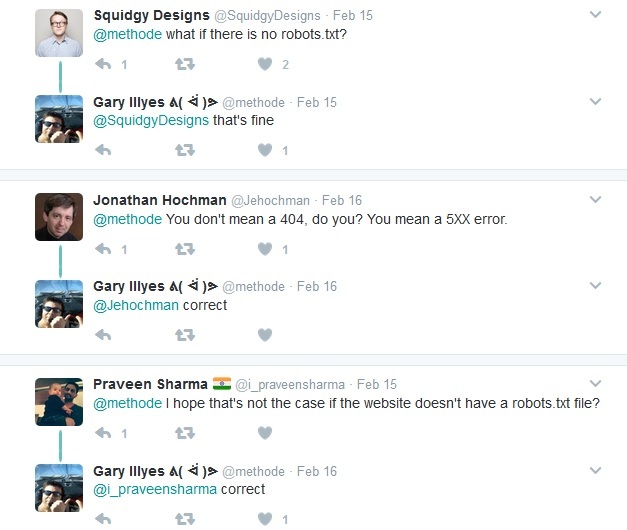 If your robots.txt file doesn't return a 200 or 404 response code, Google bots won't be able to crawl your robots.txt file and hence they won't crawl your site. Labels: Google can't crawl site, robots.txt file issues, robots.txt file server errors, what is robots.txt?